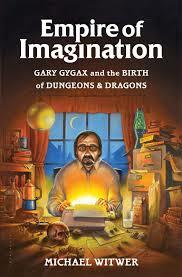 I recently got a chance to read Empire of Imagination which is the Gary Gygax Biography – which I would be surprised if you were here AND had not yet heard of this book. I had not paid that much attention to the turmoil at TSR at the time as there really wasn’t that much news readily available to your average high school nerd in AZ about it anyway. 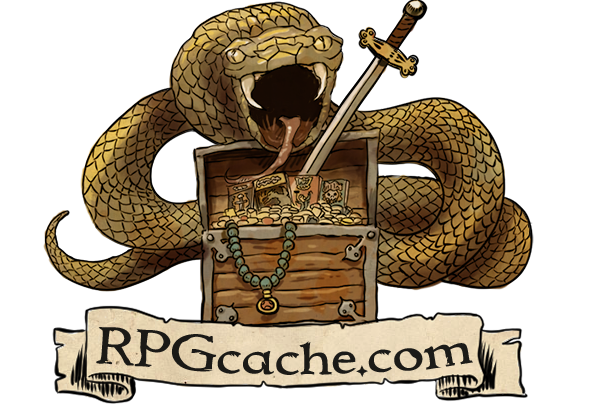 I did know that Gary Gygax was no longer involved in creating 2nd Edition D&D when it came out which made me shy away from the system. Not to mention that it felt like I just had saved up enough money to buy used copies of both the Unearthed Arcana and Oriental Adventures books. There was plenty of new material for my friends and I to explore without having to buy these new rule books! The book is a quick read and finished up the last half of it this weekend. It recounts his life and important events using a fictional narrative based on facts and research. It was surprisingly informative and gave me a lot of history some that I suppose that I should know by now and other that I would have never found out without reading this book. I can’t help shake the feeling that this knowledge has left me a disillusioned with the early days of TSR and Gary Gygax. Knowing how things turned out for Gary made it difficult to root for him as the underdog in the story as you already know their isn’t a chance that he is going to win. This is a must read for anyone who is a serious D&D geek or needs to have something special up their sleeve for the next Nerds That Drink Trivia Night, but for many others I think they will find it tragic.